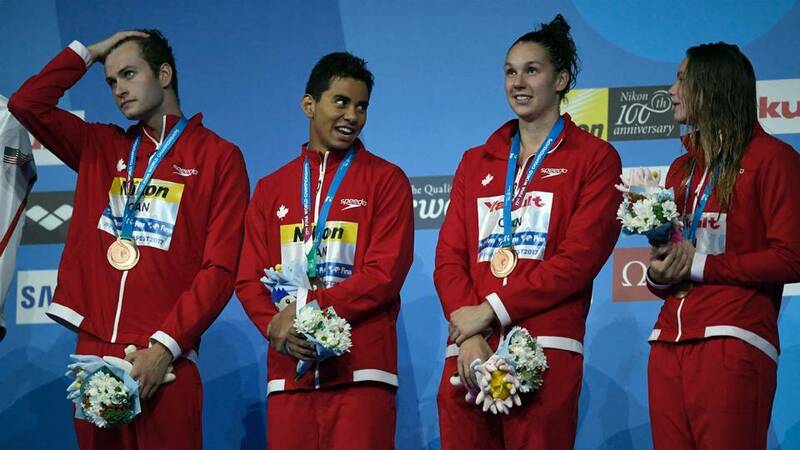 World Junior Swimming Championships 2019 : Junior tournaments play a key role in the development of sportspersons. You have to invest in those players, nurture them to become a future star. Only future generation players will keep the sport more active and they are the ones who are going to carry the legacy of the current players. In order to make your sport in limelight and more popular you need world class players because they are the ambassadors of the sport. Many global federations understood this scenario and they are trying as much as they can to nurture the young generation players. So they are specifically conducting global events under different categories to identify the right talent and motivate them. Almost all the global governing bodies of various sports are doing this on regular basis. 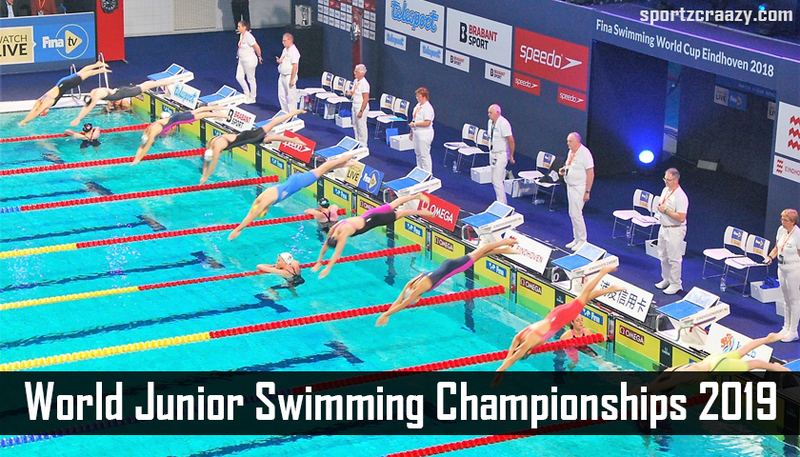 Like other global Governing Bodies Federation of International Swimming, the organization is organizing world junior swimming championships every two years once. It allows the junior swimmers from all over the world under different categories and different age groups to participate and showcase their talent. 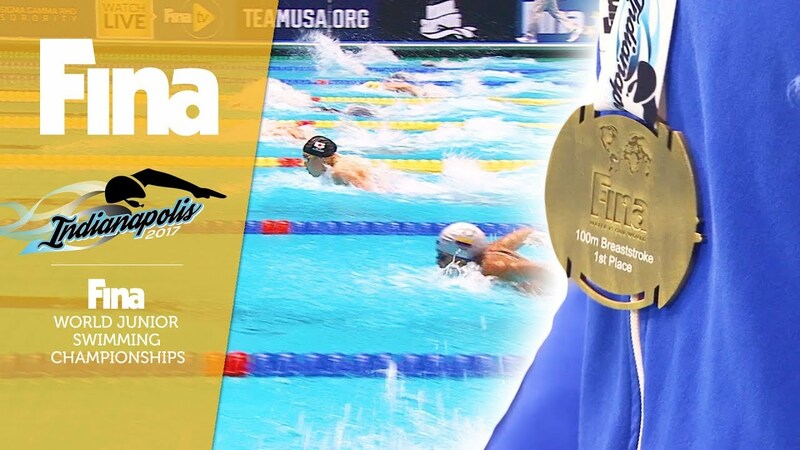 Federation of International Swimming Association has been organizing junior world swimming championship for boys under the age group of 15-18 and for girls under the age group of 14-17. The event has been organized by FINA since 2006. The inaugural edition was held at Rio de Janeiro, Brazil and since then the event has been organized every two years once. Like senior championships, USA and Russia are the most dominant nations in Junior World Swimming Championships. Every time the tournament is improving and over the last two years, the event has become highly competitive which also gains attention among the world aquatic community. So far 6 editions have been completed and 7th edition of the world junior swimming championships is scheduled in Hungary Budapest. As mentioned earlier 7th edition of the world junior swimming championships 2019 are scheduled to take part in the month of July August next year. Like senior championship events from all categories will be conducted and almost participants from 60 countries are expected to take part in the event. 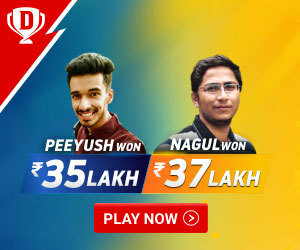 The participating nations have been expected to increase and the upcoming event is expected to be highly competitive than the previous tournaments. Events for both men and women will be conducted separately and world aquatic community is having the close eye on this event because it is an exhibition of future generation superstars. Hungary has been doing their best for the smooth conduction of the event. Mixed doubles and doubles events will also be conducted during the event. Most of the competitors are taking it as a stepping stone for senior events many swimming federations of different countries are using this competition as an opportunity to give right exposure for their future stars and many players are getting to know the international standards and requirements through this event. Most of the players take this as an opportunity to interact with global stars and coaches and they are finding it the right way to learn the new technologies and coaching strategies which will be helpful for their future development. Hope the event should be a huge success and motivate youngsters to become future stars. Why Is Golf A Dying Sport?